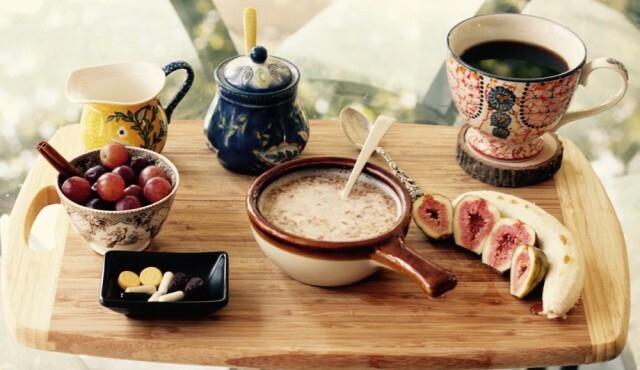 They say that breakfast is the most important meal of the day, and the way you choose to start your morning can have a knock-on effect on how the rest of your day pans out. A regular morning routine can not only help with your time management and organizational skills, but it can also have a major influence on your mood and productivity. Bearing this in mind, we have to wonder: How do some of the leaders of the business world choose to start their mornings, and what can we take from this? The U.K.-based savings experts at Make It Cheaper have decided to look at the morning routines of eight of the most influential business leaders out there right now — and they found some interesting and inspiring stuff! While some of us may spend our mornings hitting snooze and skipping breakfast, Jack Dorsey, the cofounder and CEO of Twitter, makes it his regular routine to wake up at 5:30 A.M. so that he has enough time to meditate and go for a six-mile run before he starts his workday. Meanwhile, Virgin Group founder Richard Branson likes to leave his curtains open so that he can gradually wake up as the sun rises. And what about breakfast, that all-important meal? Dorsey will usually go for the interesting combination of two hard-boiled eggs and soy sauce, while Branson likes his fruit salad and muesli — occasionally adding kippers into the mix when he feels adventurous. Implementing an effective morning routine can have a major positive impact on the rest of your day, so it’s important to find the best way in which to fuel your own personal success. Take a look at the infographic below to learn about the morning habits of some of our most successful business leaders. See if you can take anything from their routines to improve your own mornings. Adam Maidment is a digital PR specialist for a visual content agency based in Manchester, in the north of the United Kingdom.